Email us at info@vertical-leap.uk or call us on 023 9283 0281. Alternatively, fill out the form on our contact us page. Home » Blog » Have you written your New Year New You story yet? Have you written your New Year New You story yet? It is a great idea…the same great idea thought of by almost everyone else. 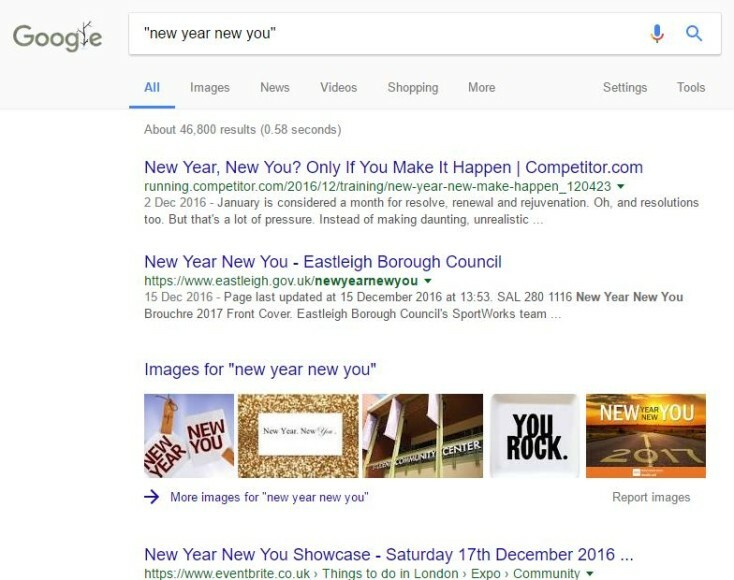 Google shows me that there are 31,000 results for the exact match phrase “new year new you” dated between the beginning of November 2015 and the end of January 2016. As I write this, there are more than 46,000 search results for the phrase between 1 November 2016 and 21 December. 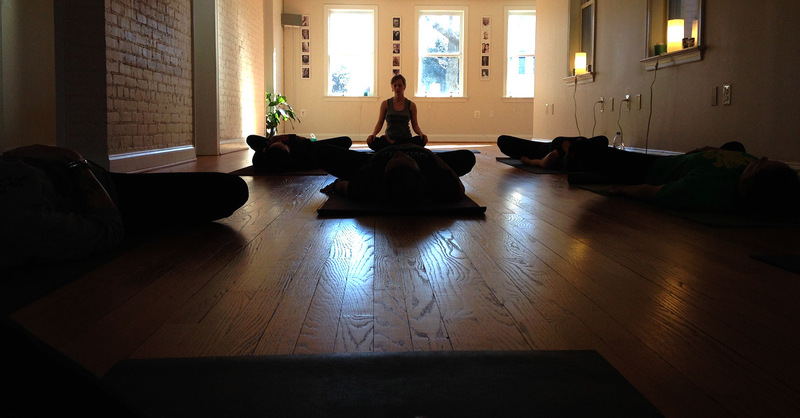 New year, new you, livlifecoaching. Nowhere is this repetition more evident than on Huffington Post, where multiple articles compete with variants on the same headline. Over the years, there have been many NYNY posts on HuffPo by the likes of Mark Foster, Amanda Fulton, Mary McGill and Amanda Byrom. Do we all want to be new in the new year? Naturally, the new year is synonymous with the sentiment of getting rid of the old and moving on to better and more aspirational things. 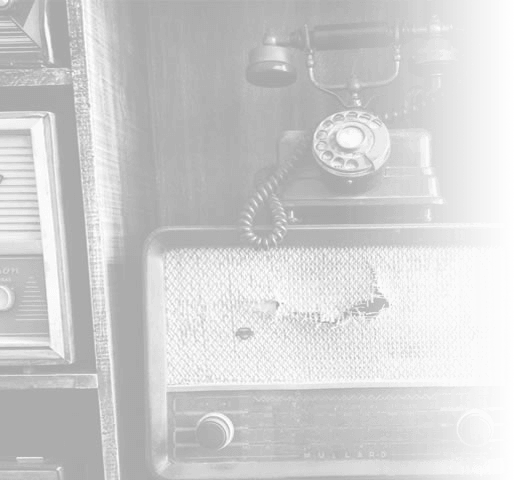 For content marketing people, it’s too easy to just fall in the ‘new year, new you’ rut. Here’s a new year’s resolution for you – this year, before you get to your autumn planning meetings, try to think of something different. We need a new headline for new year stories. 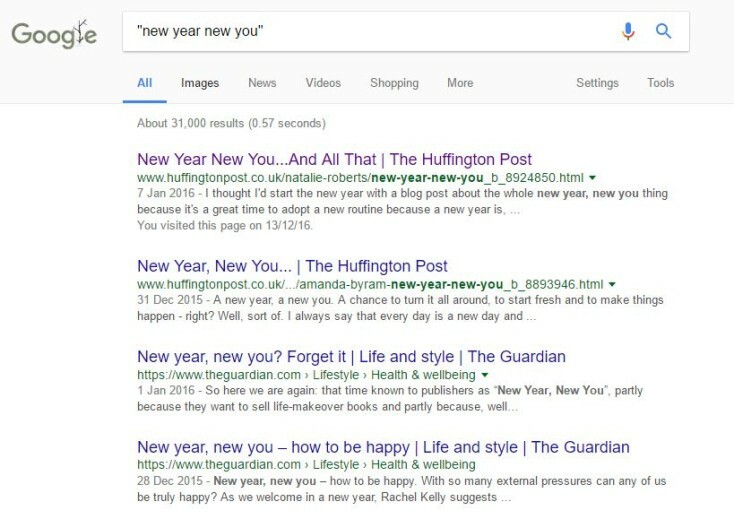 I’ll leave you with the knowledge that one of the top search results for the phrase new year new you is this page from Pintereset, entitled 100+ ideas about new year new you on Pinterest. Steve is Services Director for Vertical Leap. He started professional life as a magazine journalist, working on music magazines and women’s titles before becoming a web editor in 1997, then joining MSN to work purely in online publishing. Since 1999 he has worked for and consulted to a broad range of businesses about their digital marketing. Enjoy this article? Subscribe for more. We send a semi-regular newsletter on business and other related topics, with links to the latest stories from us and what we're reading around the web. Increase your visibility in search. Get better ROI from your PPC. Captivate users with compelling content. Improve your site’s user experience.